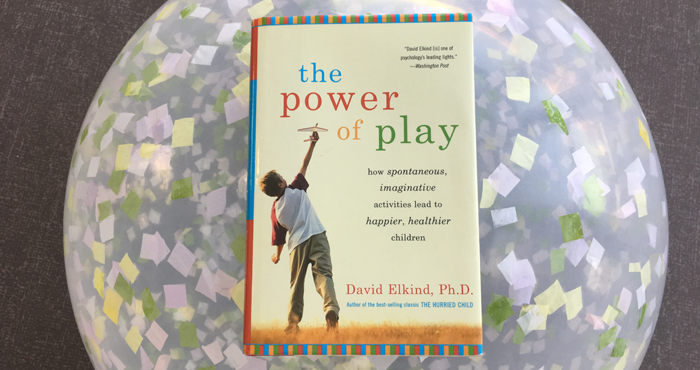 The Power of Play, by David Elkind, is a must-read for anyone who is curious about the ways that screen time and early academic pressure have impacted childhood and children’s ability to engage in spontaneous, self-initiated play – and the importance of that type of play. 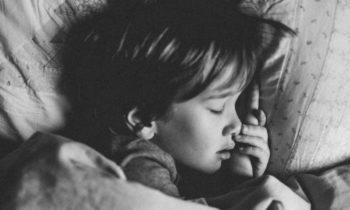 Elkind offers concrete suggestions on ways to navigate screen time as well as how to assuage pressure that so many new parents feel. Power of Play is a quick, enjoyable read, with very approachable and research-based insights about how children learn, develop reason and social awareness. He also beautifully describes ways to incorporate humor into every stage of development, as well as discipline. 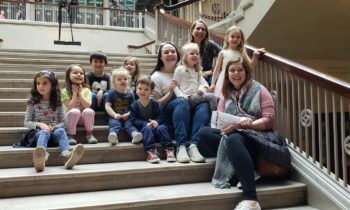 — “Lighthearted parenting” for the win! Elkind argues that “love, work and play are the three inborn drives that power human thought and action throughout the life cycle” and that the more that these three things are able to be integrated, the more enjoyable life and learning will be. His assessment of ways young children learn (or don’t learn) from screen play and television provides a helpful guide during this age when children are exposed to so much technology. His theory of play, that “To leave a lasting impression, the media have to give the viewer a chance to take some initiative (play), to be emotionally involved (love), and to learn something about the world (work)” can help parents navigate claims of programs that purport to be educational in nature. He categorizes media on a continuum from hot to cool. Hot presentations are “stimulating, visually arresting and passivity inducing” providing the least amount of interaction and participation, while slower paced, quiet and visually interesting are on the cool, activity inducing side of the continuum. 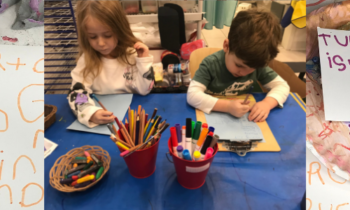 The Power of Play is a helpful resource and reminder of what is really important in life and how to give our children the gift of self directed play and intrinsic joy. 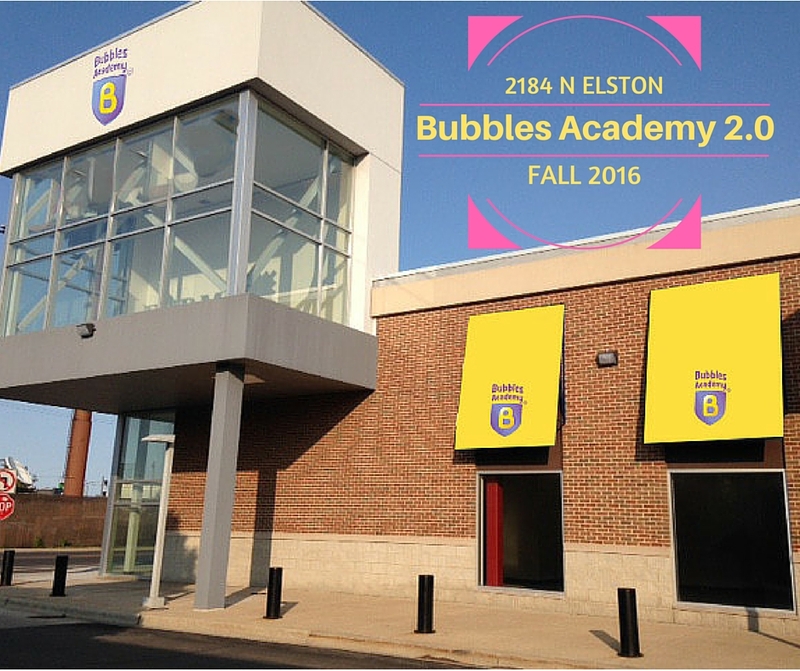 We encourage you to pick up your copy at Volumes Bookcafe and look for the Bubbles Academy Book Recommendations of the month! 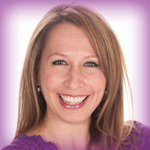 Natalie Monterastelli is the Executive Director and Co-Owner of Bubbles Academy. 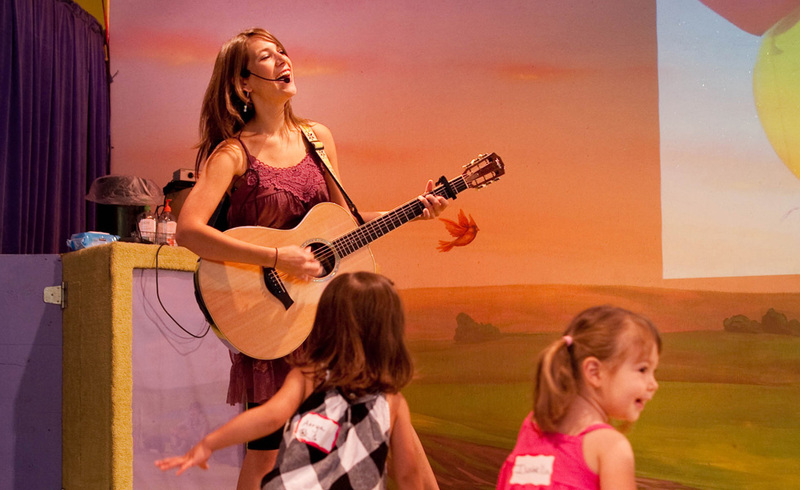 She is passionate about incorporating the skills of improvisation and arts education in daily life, teaching artist development and providing resources for parents and children in Chicago and beyond.